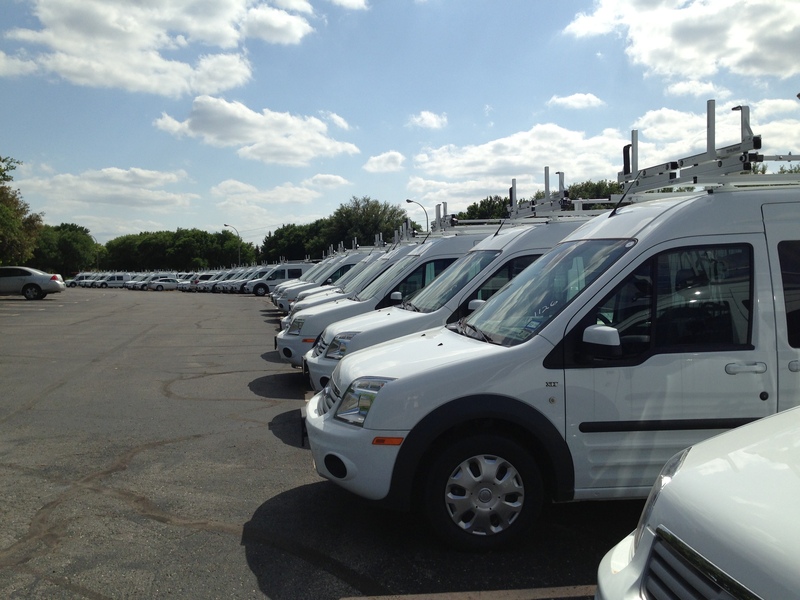 State Farm Dallas Regional office in far North Dallas has a fleet of Ford Transit Connect vehicles. They are a part of the Dallas Disaster response team for the Southwest region of the country. I don’t know for a fact, but assume by the photo of the Ford Transit Connect vehicles in the parking lot (which have a roof rack that looks like it would hold some type of ladders) are used at natural disaster sites such as tornadoes, hurricanes or man made disasters like the fertilizer plant in West, Texas.